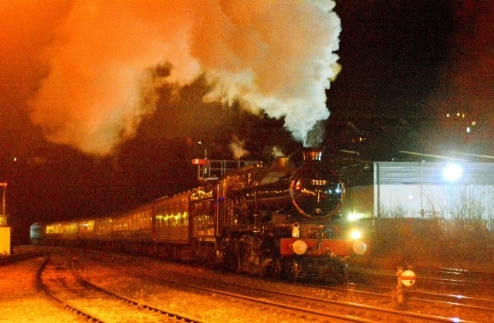 On Sunday 28th February 2019 Swindon built "Castle" class No.7029 "Clun Castle" visited Worcester Shrub Hill on a special working from Birmingham New Street. 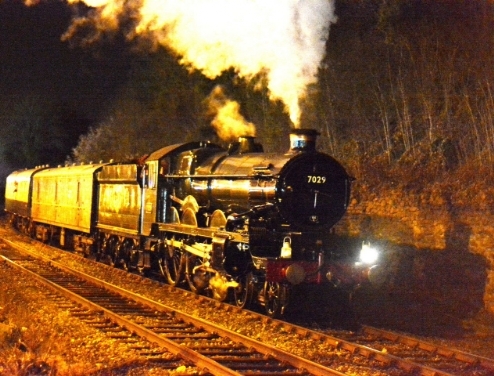 Steve Widdowson was on hand and has provided the two photographs of the train which had left Moor Strret ad the 17:43 departure with a 19:23 return working. 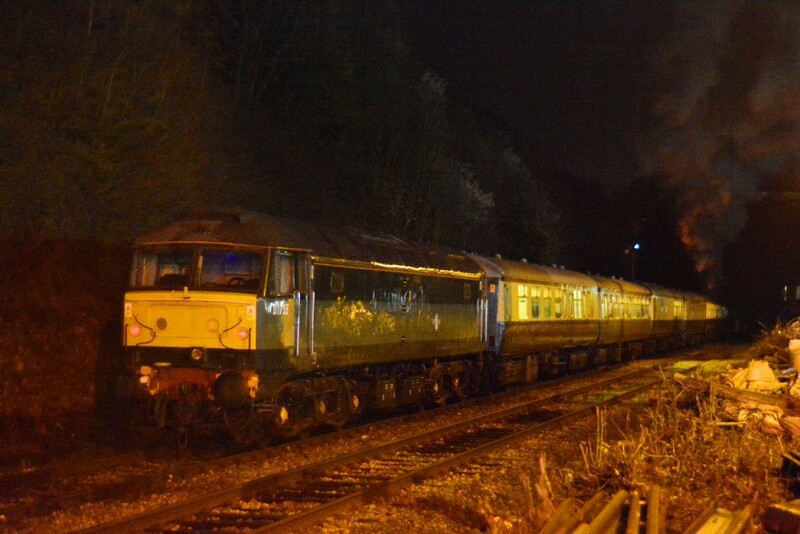 Class 47 diesel locomotive No.47773 was at the other end of the train.